Residential property news and information. Looking to purchase your first home? 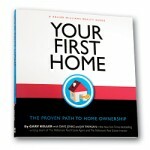 Click here to request a complimentary copy of Your First Home: The Proven Path to Home Ownership. "Whether you are looking to buy, sell, lease or invest ~ My goal is to provide honest, accurate information so you can make well-informed decisions regarding your real estate transaction...It is about Your Life and Your Dreams"
~ I Utilize the latest technologies, market research and business strategies to find solutions that are tailored to you. 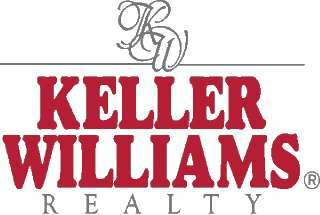 ~ I Employ expertise and professionalism to make your transaction successful. "I sincerely appreciate the opportunity to earn your business"